It’s PrimeTime For The 2019 Lacrosse Season! It’s been a pleasure featuring PrimeTime Lacrosse over the past week here on LaxAllStars. 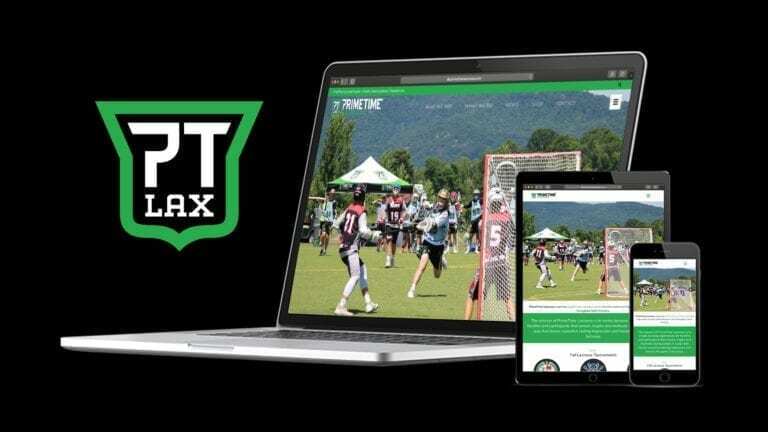 The company has become an industry leader and exemplarily contributor to the growth lacrosse over its eight short years of existence. • Lake George: Vacation or Lacrosse Tournament?